R.A. Lafferty Backlist Out this Friday! 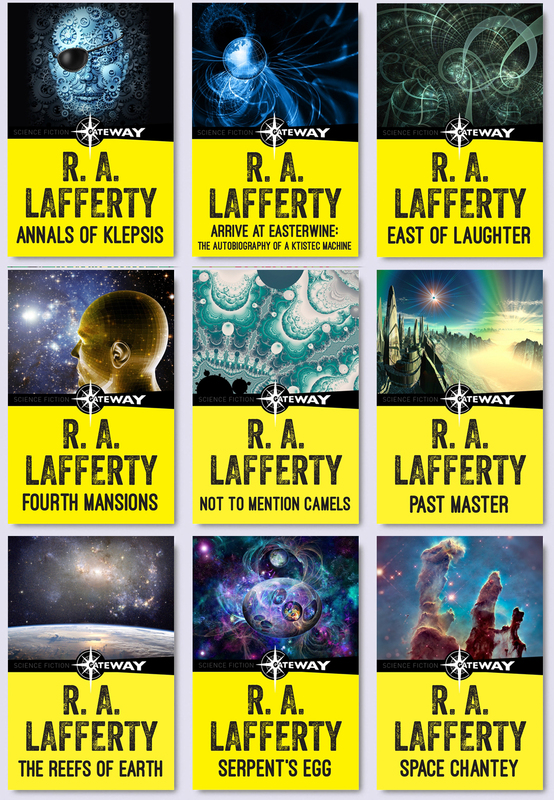 | Zeno Agency Ltd.
R.A. Lafferty Backlist Out this Friday! DOES ANYONE ELSE HAVE SOMETHING FURTHER TO ADO? 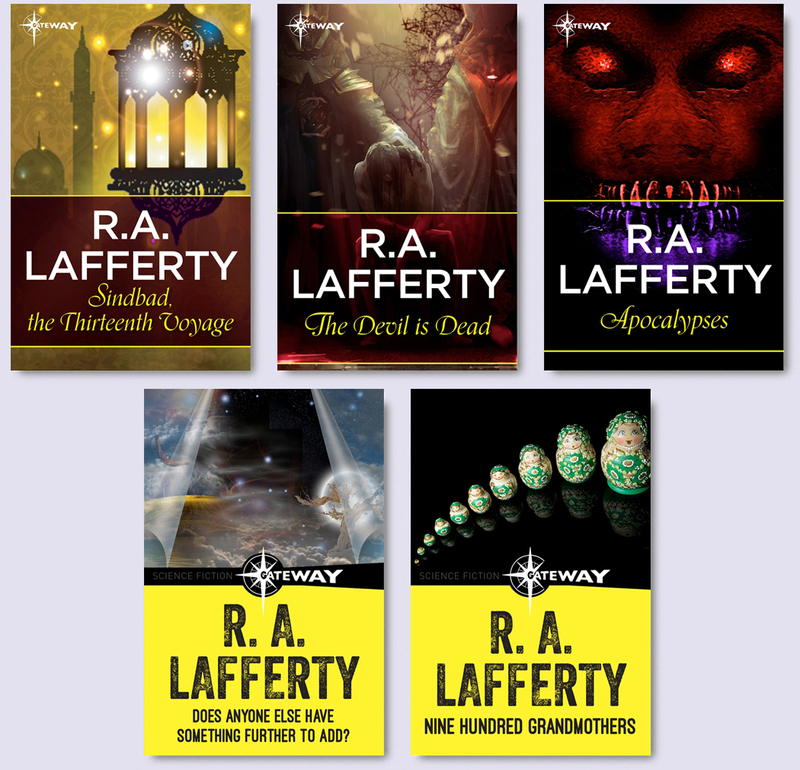 Zeno represents R.A. Lafferty’s Estate in the UK and Commonwealth, on behalf of the JABberwocky Literary Agency in New York. next: Peter V. Brett’s THE SKULL THRONE out tomorrow in paperback!